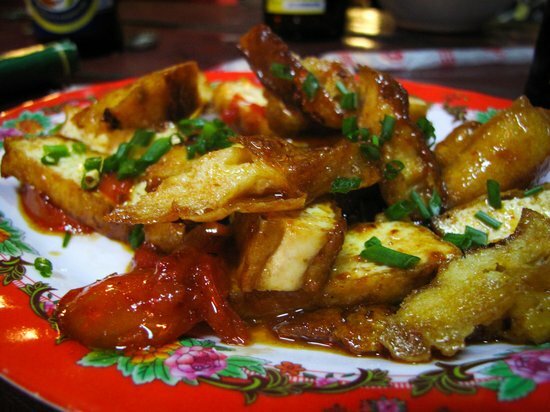 Ms. Nam restaurant have all kinds of famous dishes in Hoi An including cao lau, white rose, fry wonton and freshest seafood. Vegetarian options. Why Ms Nam restaurant is special ? 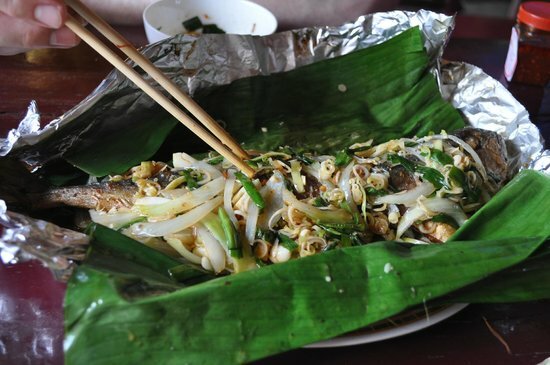 Ms Nam, a family-owned eating spot on An Hoi island, just five minutes away from all the old town buzz. 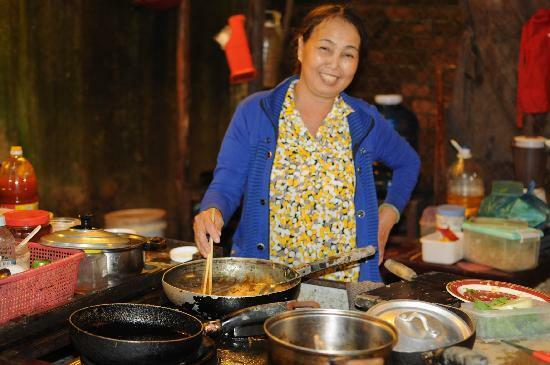 Ms Nam restaurant offer Hoi An local specialty. prices are much cheaper than in any tourist restaurants around so you will leave fully satisfied as food, prices and services are just outstanding. 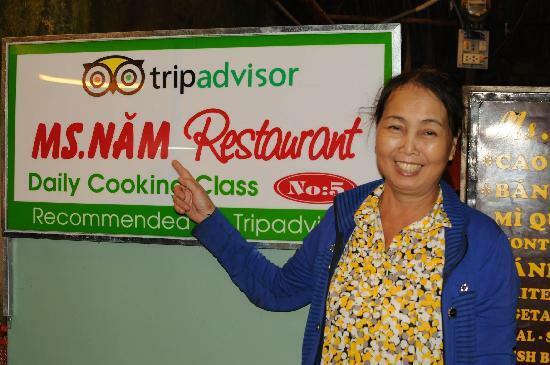 On my third night in Hoi An I stumbled upon Ms Nam, a family-owned eating spot on An Hoi island, just five minutes away from all the old town buzz. Two long benches stem out from a small cooking area which astonishingly produced the best Cau Lau noodles and Banh Bao (white rose) I've had so far. The quality-price-quantity relationship was superb, and the draft beers were cold and refreshing. Plus, the couple running it turned out to be wonderful hosts, taking care of every detail - they got me some chili sauce for the noodles and a piece of fruit for desert without me even asking. 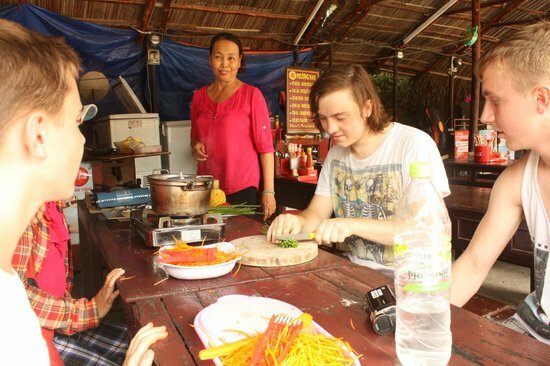 Apparently they have cooking classes too! I know where I'll be heading for dinner tonight.